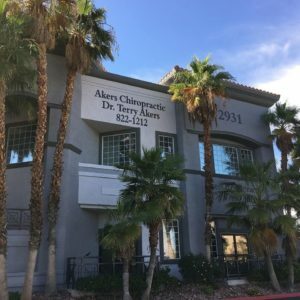 Akers Chiropractic offers Las Vegas chiropractic services in the area of Auto Accidents, Sports Injuries, Personal Health, Back Pain, Neck Pain and Work Injuries. We are the preferred Chiropractic provider for Las Vegas Athletic Clubs. 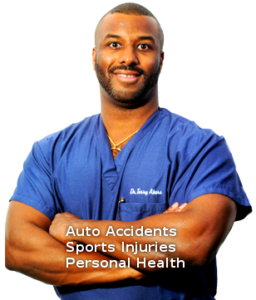 We accept most insurances including Culinary and UFCW/JAS. Relieve your pain and build your health with Akers Chiropractic. 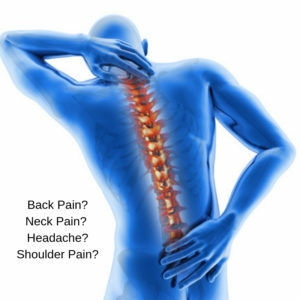 A continued schedule of regular chiropractic checkups can help detect, correct and maintain optimum spinal and nervous system function. 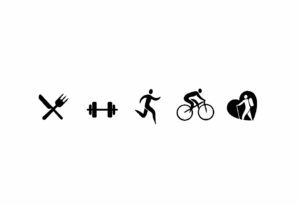 Find out how chiropractic care combined with proper diet, exercise, other aspects of good health and personal hygiene can enhance your well-being and help you enjoy life to the fullest. Ask Dr. Akers for a care program designed for your age, condition and lifestyle.